Thanks to This Organization, Low Income Kids Can Now See Things They've Never Seen Before! Good things happen when people help others in need, especially when it comes to children and taking care of their health needs. Two organizations partnering to provide free eye care for kids couldn't agree more. Utah-based EyeCare 4 Kids is a non-profit organization that provides important eye care services to low-income children who are visually impaired. 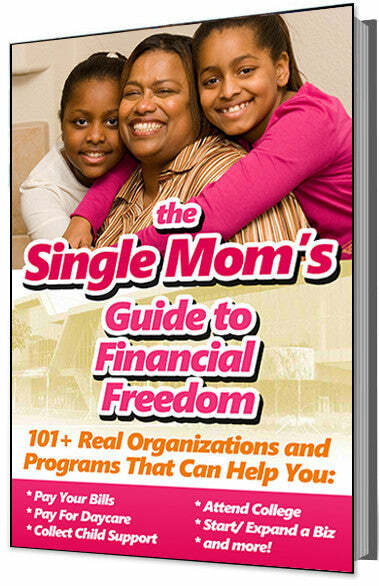 The organization helps low-income children and their families across Utah and Nevada. 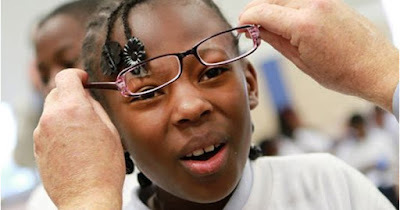 The organization has joined with the Boys & Girls Club of Newark to offer eye care help to low-income children in Newark at no cost by opening a new eye care facility in Newark. The Newark Boys & Girls Club has just completed a major renovation that will enable them to help more families in need. The renovations included a new eye care center that will offer eye exams and glasses to kids who need them. The pediatric eye care center has state-of-the-art equipment, and will offer full exams and new glasses to underprivileged Newark kids. The new eye care center will be co-funded by The Newark Boys & Girls Club, non profit EyeCare 4 Kids, and other partnering organizations. Now, thousands of low-income Newark kids will be able to not only see better, but perform better in and outside school.